To be known as a builder Homes for the discerning class. To provide modern, comfortable living space in prime locations in major cities of Kerala at affordable prices, with no compromise on quality. Our architects and design engineers are a blend of youth and experience, which ensure change with continuity. 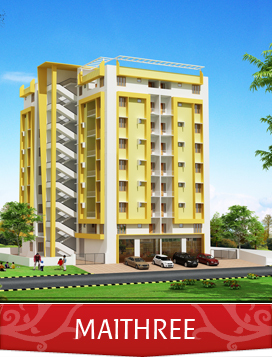 That has made Krishna Homes the preferred choice of the discerning customers.